We are an expansive yet intimate venue, conveniently situated in the heart of Old Town Pasadena directly across from the Convention Center. 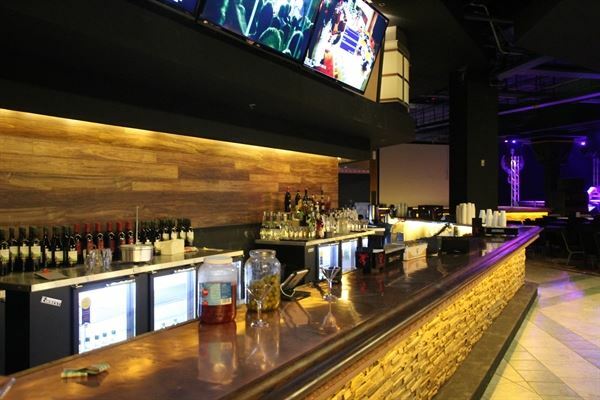 It is the perfect place for corporate events, meetings, receptions, or private parties. The experienced wait staff, production crew, and culinary chefs combine to provide an unforgettable occasion here at The Rose. Our venue can be sectioned off to fit all different event group sizes; anywhere from 15 up to 1,500! Check us out online regarding our concerts, Caliburger and call for group deals! Great for birthdays, receptions and large groups! Have dinner, drinks and enjoy a concert! This per person price will include: Open Well Bar Dinner- Choice of Salmon, Chicken, Prime Rib or Lasagna Concert Admission **With larger groups- ask about reserving your own area! 33% Deposit required via check, cash or cashiers check. Deposits are nonrefundable. Credit or Debit cards require 4% service fee.